However, I can appreciate the sleek metallic bottle label design and the fact that it came all the way from the United Kingdom. 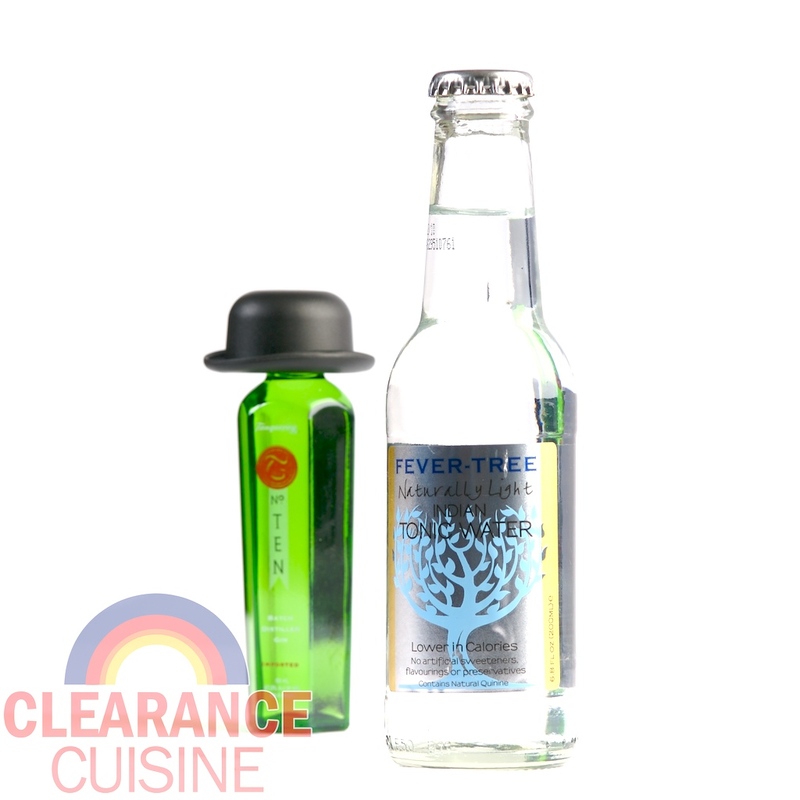 The website also mentions that Fever-Tree is “already served in 7 out of the top 10 restaurants in the world” so we’re feeling pretty classy knowing I got these at about 37 cents per bottle. 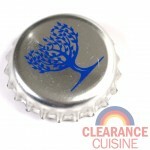 The label and cap also feature Fever-Tree’s tree logo. If I were more of a hipster, I’d totally get a tattoo of it with some Death Cab for Cutie lyrics or something. Plus, tonic water glows under black light because of the quinine, so I could have a hip party with glowing cocktails, alt. rock and serve ironic hors d’oeuvres like McNuggets. I did drink a small glass of their tonic water for testing purposes and while it’s definitely preferable over the mass-produced brands, but I don’t foresee myself consuming a large amount in the future (that applies to any tonic water though). I’ll definitely be keeping my eye out for Fever-Tree’s other bottled products like Lemonade or Ginger Beer. This entry was posted on Wednesday, March 16th, 2011 at 6:00 am	and is filed under Drinks. You can follow any comments to this entry through the RSS 2.0 feed. Both comments and pings are currently closed.